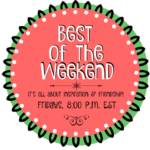 It’s Friday night which means it’s time for the Best of the Weekend party. 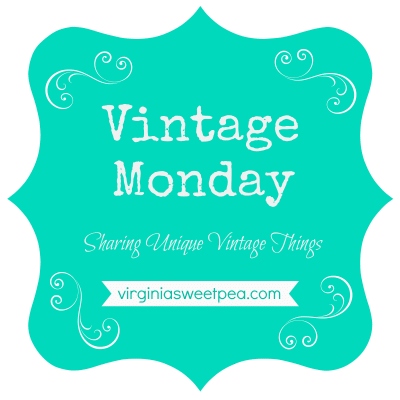 I started a new series called Vintage Monday where I will share some of my unusual vintage treasures. 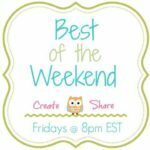 This week I shared an egg shipping crate that my grandmother gave me. 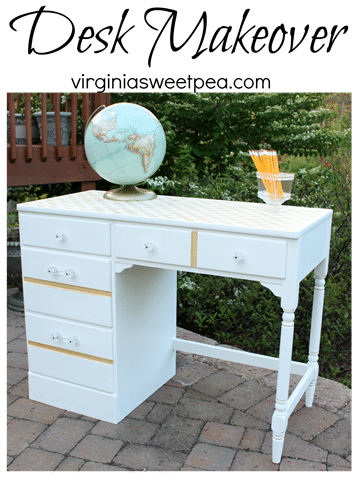 For this month’s Themed Furniture Makeover Day, I shared a desk makeover. 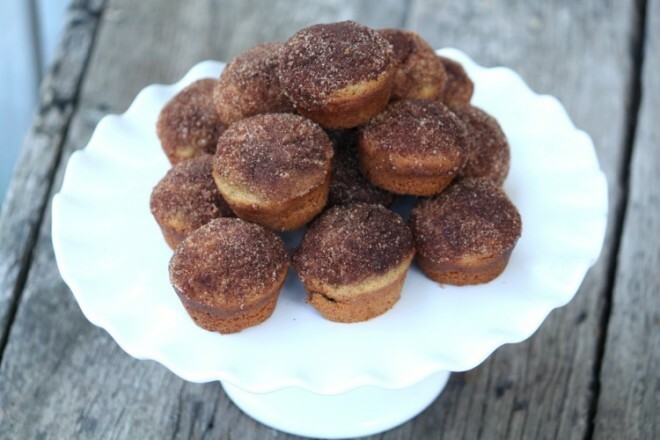 Danielle from Extraordinary Mommy shared her Very Best (And Healthiest) Cinnamon Sugar Muffins. 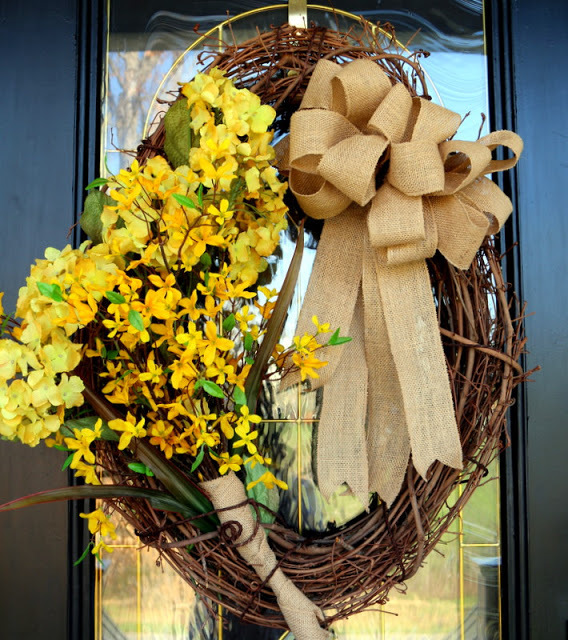 Sheila from My Kentucky Living shared a beautiful burlap and grapevine wreath that she crafted for her front door. 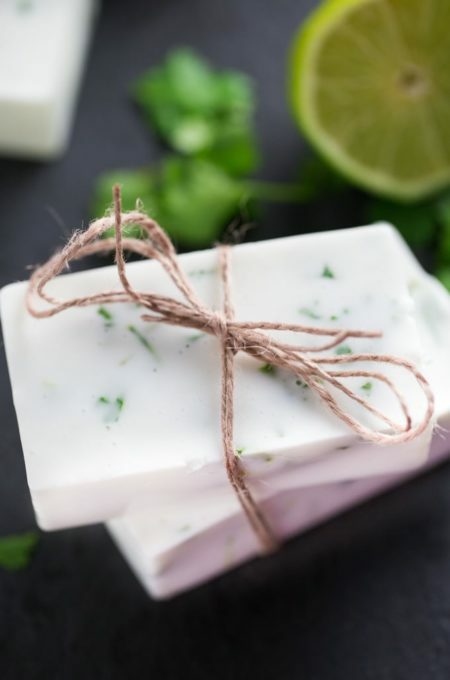 Stacie from Simply Stacie shared how to make lime cilantro soap. 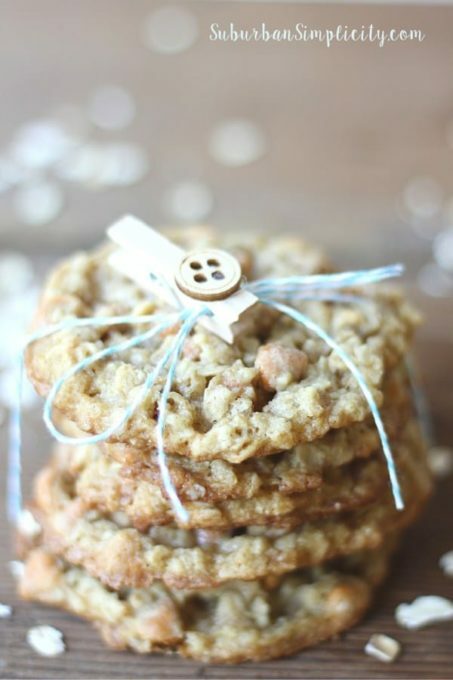 Erin from Suburban Simplicity shared her Oatmeal Butterscotch Cookies. 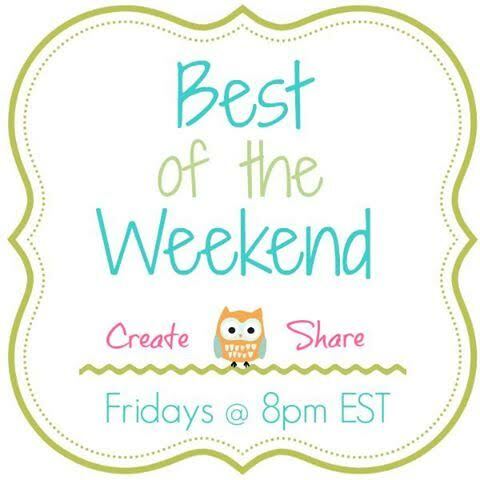 I can’t wait to see what you share this week for Best of the Weekend! Whew, a little late to the party this week, so glad I made it in the knick of time.